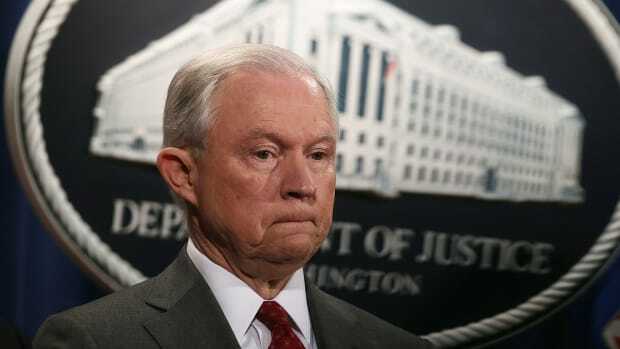 Philadelphia Mayor Jim Kenney announced Wednesday that the city had just filed a lawsuit in federal court against Attorney General Jeff Sessions, joining a growing number of jurisdictions that have challenged the legality of Sessions&apos; policies to crack down on sanctuary cities. Chicago, Los Angeles, San Francisco, and the state of California have already filed similar suits. Kenney&apos;s target is a Department of Justice policy, announced in late July, that applies new conditions to grant funding for local law enforcement. It forces cities to notify Immigration and Customs Enforcement two days before the "scheduled release" of "prisoners of interest," and is widely viewed as an effort to dismantle sanctuary city protections for undocumented residents by forcing local law enforcement to share sensitive, identifying information about those immigrants. Philadelphia, a sanctuary city, has long benefited from former iterations of the grant; the city received about $1.6 million from the fund last year, per Curbed. "As far as we can tell, these unprecedented grant conditions are purely political. ... We will not let this administration interfere with our longstanding efforts to bring members of Philadelphia&apos;s immigrant community from the shadows," Kenney said Wednesday. In a blistering response to Kenney&apos;s decision, a spokesperson for the Department of Justice told the Philadelphia Inquirer that the city had "joined other jurisdictions in doing a disservice to their citizens by protecting criminal aliens rather than law-abiding citizens." 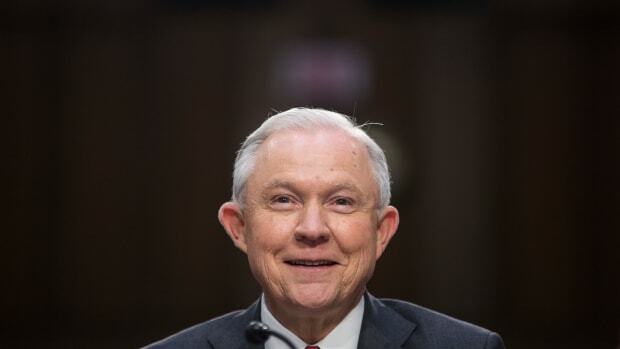 The new attorney general will have a tremendous amount of power in judging how civil rights laws are interpreted and enforced—a fact that could wipe out the progress made under the Obama administration. Here's how Sessions, who resigned Wednesday at Trump's request, will be remembered. 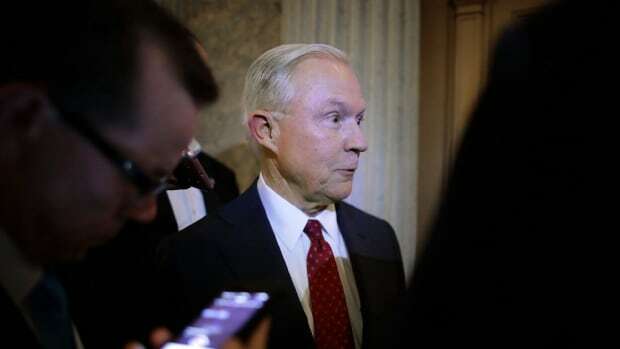 Attorney General Jeff Sessions testified in an open hearing held by the Senate Intelligence Committee on Tuesday, but those hoping for deeper insight into the FBI's ongoing Russia investigation were left disappointed. In response to a lack of success in the legal sphere, the DOJ has sought out stories of immigrant crime in an attempt to influence sanctuary cities like Philadelphia. In Massachusetts, state officials are looking to utilize sanctuary laws similar to those used for immigration to protect the legalization of cannabis.